Are you adventurous enough to explore a smarter approach to business development? What if out-of-date sustainability “shoulds” are blinding you to exciting, powerful, rewarding opportunities? 30+ years of R&D have delivered a wealth of smart technologies and smarter implementation tools! Discover what DOESN'T make the news! 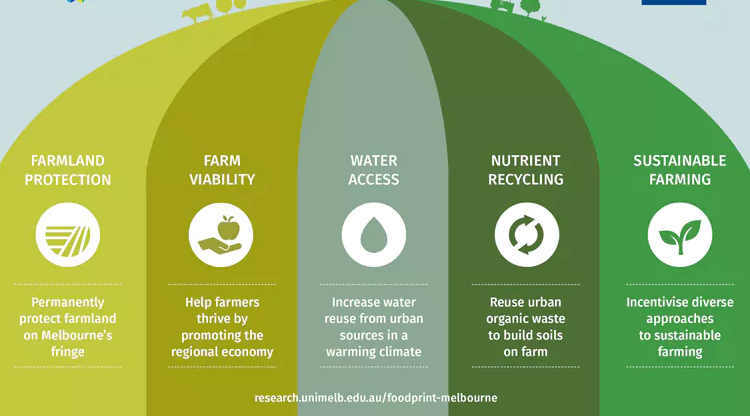 restore communities AND regenerate ecosystems AND renew local economies? Where do you look for new opportunities? New skills to turn smart ideas into results? How can YOU do innovation smarter? 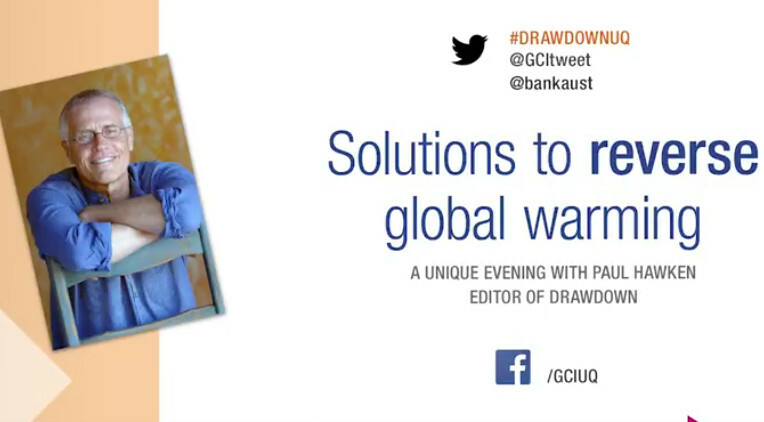 Profitable, sustainable solutions abound – so what’s the stopper? Business is the primary mover that designs, builds and delivers the products and services that you use every day. This makes business the key player in sustainability and the engine-room of the transition to a regenerative economy. And with opportunities of between $12 trillion and $74 trillion recently quantified – who WOULDN’T be interested? 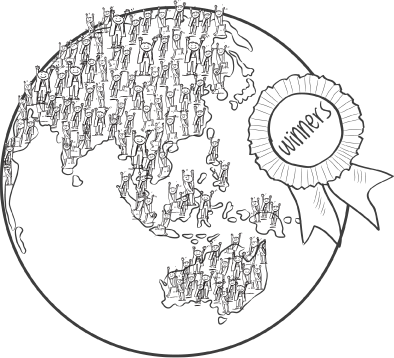 While the 20th century believed in “rational economics”, business is a human activity with human limitations. If you’re a smart change-maker, it’s far more useful to observe “business” as a complex arrangement of human systems taking care of the emotional needs of their human members. With this view, you can apply the lastest know how in Innovation Delivery. Identifying effective leverage points for making change? Engaging and developing alliances that can effectively deliver change? Identifying and blending around resistance? Keeping resilient so you can persist and learn in your change-making? What new understanding would take you forward? Changing the world starts with shifting your thinking. Smarter thinking creates better action and more powerful results. 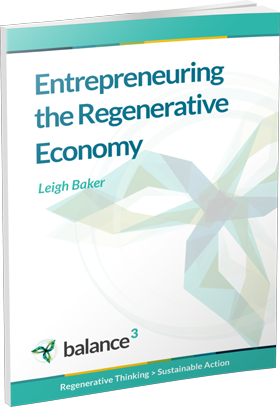 The profitable principles of strategic regenerative business? 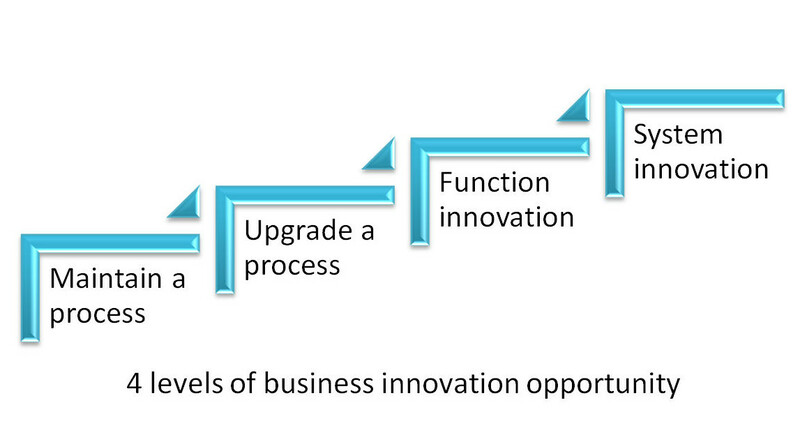 The craft and science of innovation delivery? Shift YOUR thinking with a 30-minute, wide-ranging conversation about regenerative thinking, innovation delivery and opportunity. 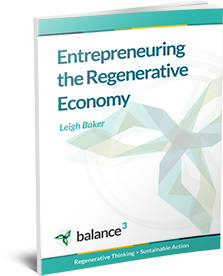 How could you be part of accelerating the transition to regenerative business? Are you an entrepreneur ready for new opportunities? Are you a sustainability advocate ready to level up in the change-making game? Exactly when it began is uncertain – something for future historians to debate. What is definite is that the transition began at least as early as 1995, turning the design work of preceding decades into profitable business action. It may not be visible in mainstream media, but it’s happening around the world. It goes way beyond traditional approaches to corporate social responsibility and environmental sustainability. We have all the technology and implementation tools we need – for a profitable, regenerative economy! We know which areas of action will make the most difference as we pull out or collective fingers and get focused! What makes things ‘difficult’ is the business thinking we’ve carried over from the 19th and 20th century. Accelerating the development of the regenerative economy is a game requiring super-effective innovation delivery skills, along with next generation interpersonal and communication skills. Not only is Regenerative Business ‘the greatest opportunity since the invention of money’ – it can also be a whole lot of fun when you have the right skills in communication and change-making. Are you ready to play a bigger game? MEET our principal, LEIGH BAKER.